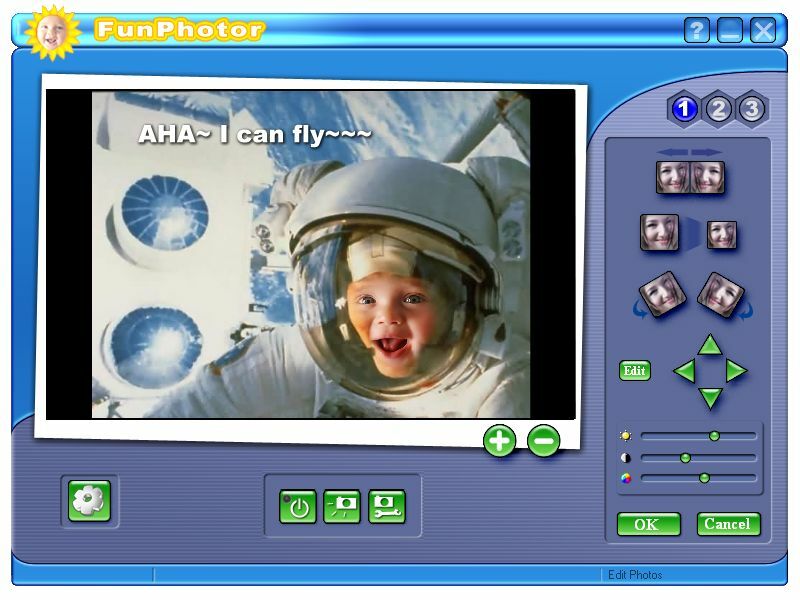 E-book: FunPhotor - Put Your Face into Fun & Surprise Photos! ZeallSoft FunPhotor is fun and easy to use photo blending software.Put yourself, friends and family members on $100 bills! Swap faces and bodies! Change yourself into an astronaut or a personality on a poster. Change photos for practical jokes! FunPhotor support video cameras to take your picture. Text editing lets you add colorful taglines and descriptions.Photos can be created in only 4 simple steps! FunPhotor is professional photo-blending software, and it's also a valuable and sophisticated program for entertainment. It's just plain fun! Try the coolest image synthesizing software today and see the magic with your own eyes!